Shipping to the United States? Do not show me this again. 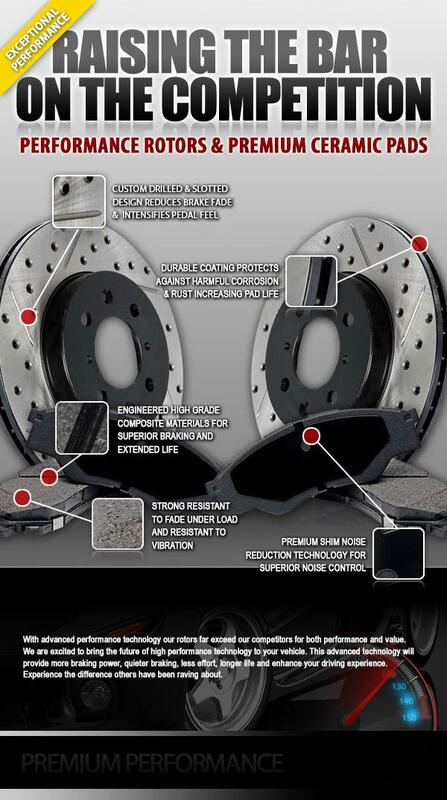 The quality of your brakes has a direct impact on your car's performance and safety. By maintaining your vehicle’s braking system, you are improving the safety of your vehicle while working to extend its longevity. Our brake pads and shoes are engineered from high grade composite materials that provide superior braking capability and extended life. Our high quality brake drum and brake rotor replacements are designed to ensure proper fit and function for your vehicle while maintaining the highest safety standards. Buy our quality brake parts with confidence, ensuring you get the best deal and best quality every time.